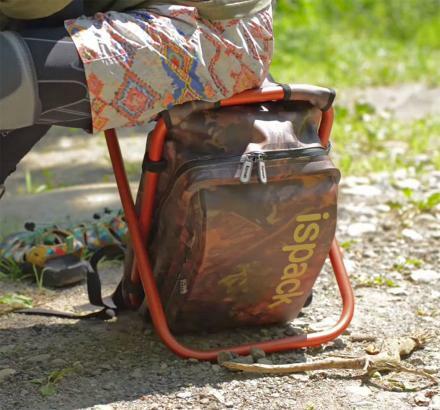 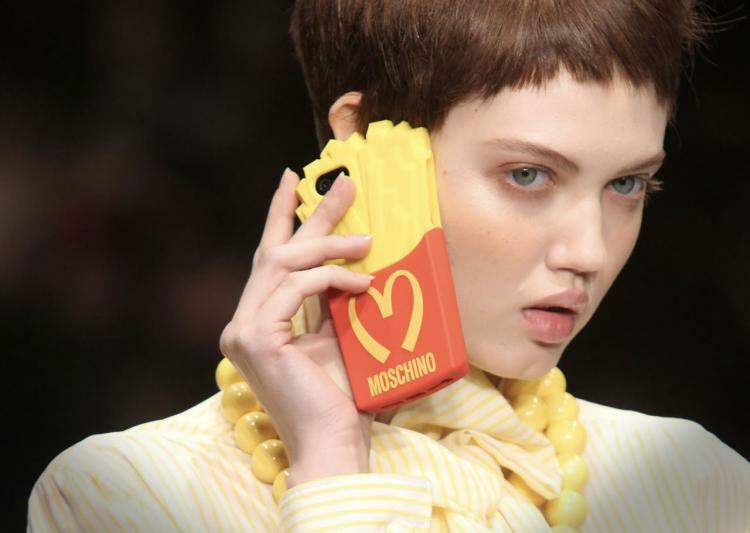 You surely can't live without your phone, much like how you need oxygen, water, shelter, and cheeseburgers, and french fries to survive in this world. 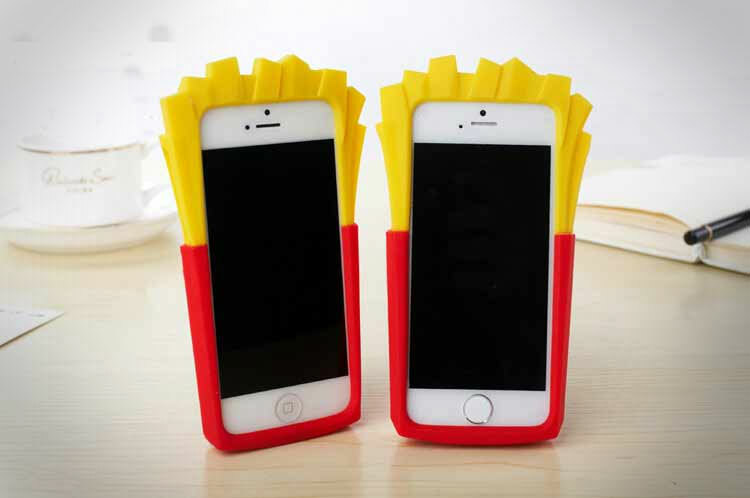 Why not give yourself a constant reminder to pick up some greasy french fries on the way home from work by using an iPhone case that looks just like a container of french fries from dirty ol' McDonalds. 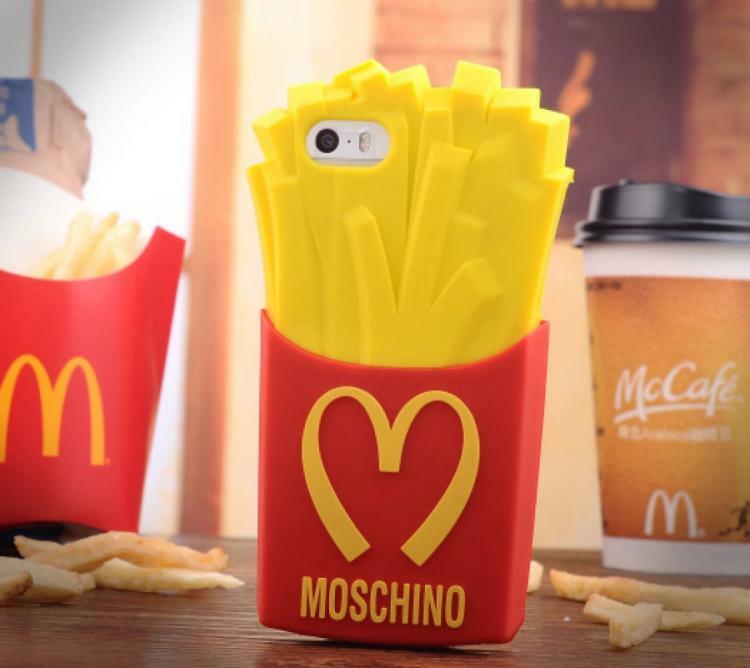 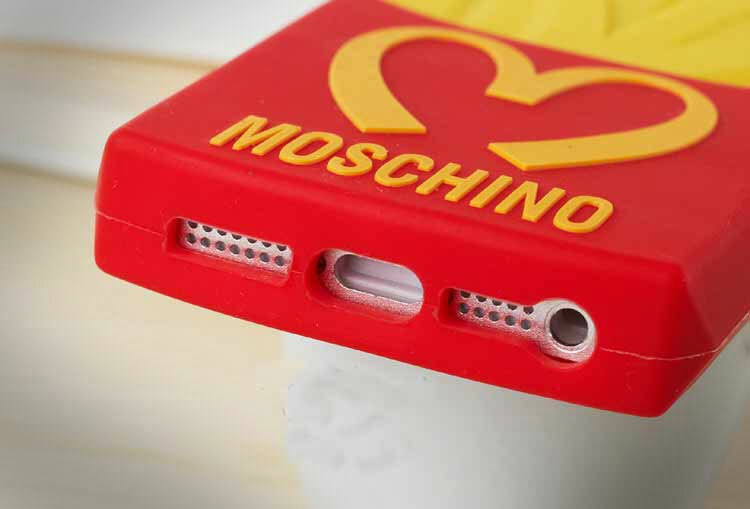 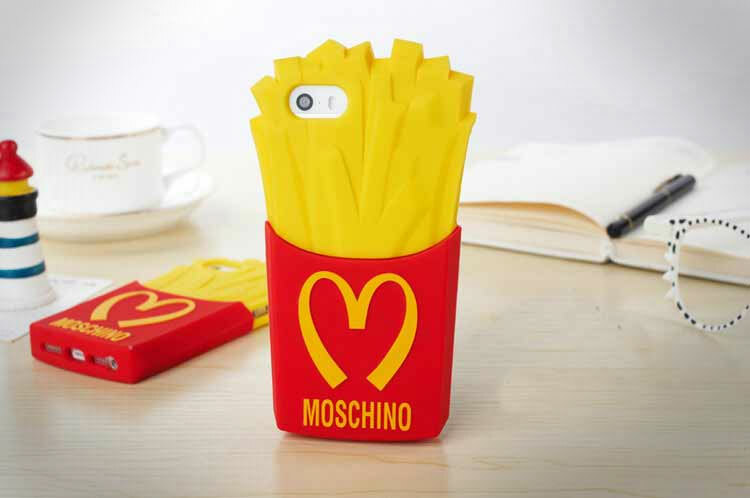 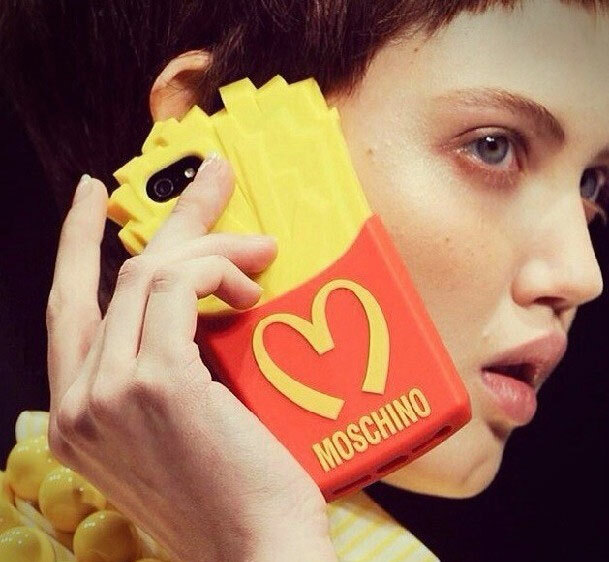 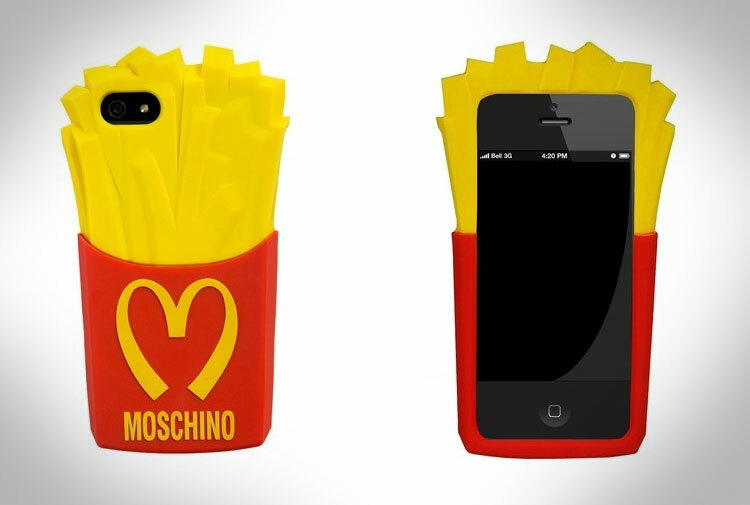 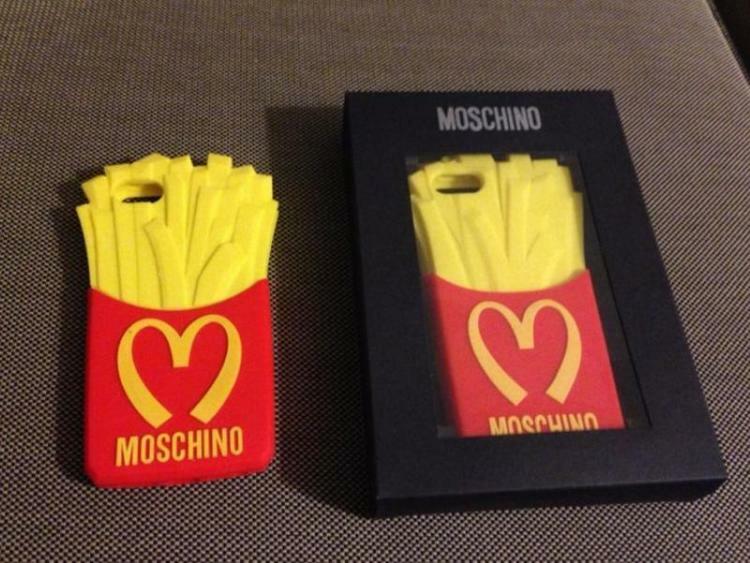 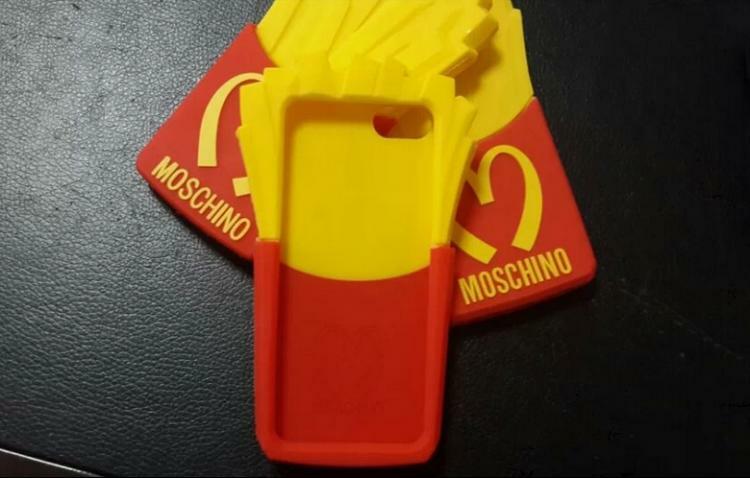 This Moschino 3D iPhone case that is rendered to look like french fries is made from lightweight PVC plastic, is not edible no matter how much you'd like it to be, and is compatible with the iPhone 5, 5s and 5c models only.